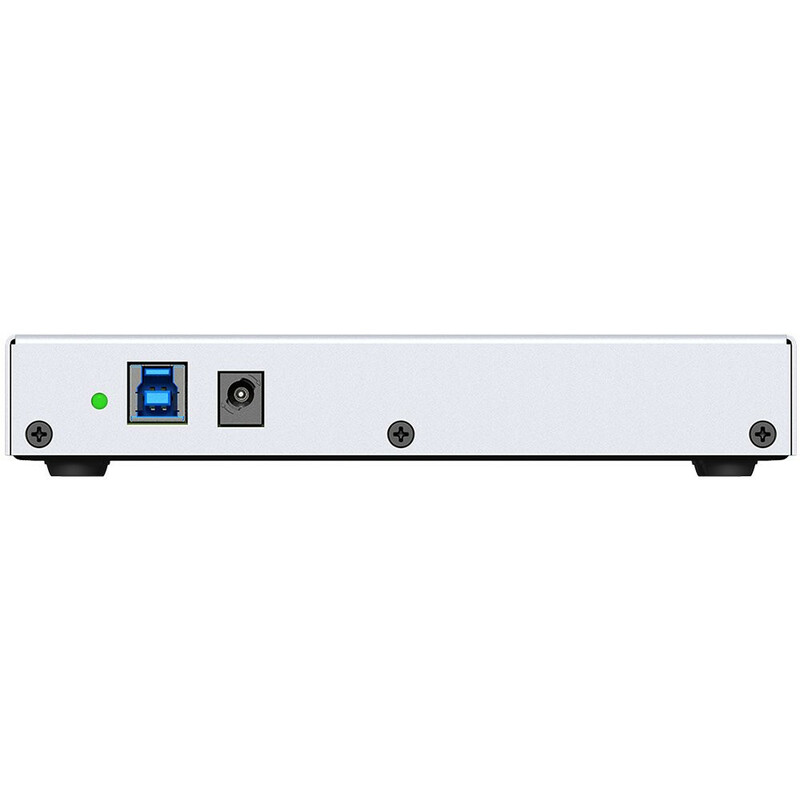 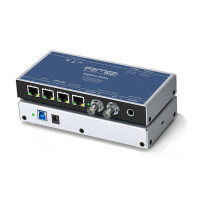 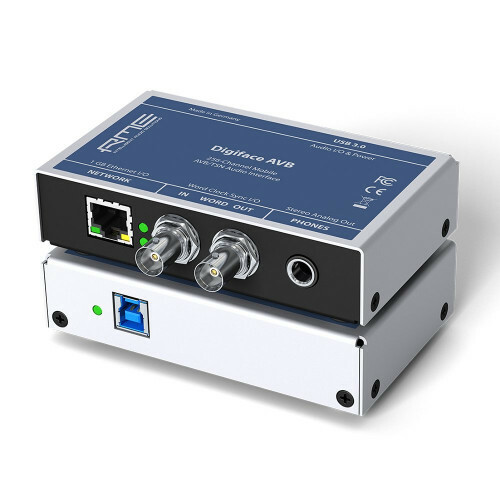 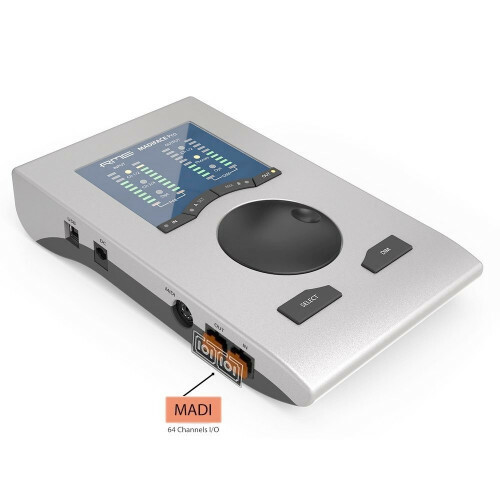 With the integration of RME's renowned Mac and Windows MADI drivers, the Digiface Dante allows users to seamlessly run up to 64 MADI I/O channels via USB 3.0 in addition to the 64 Dante channels. 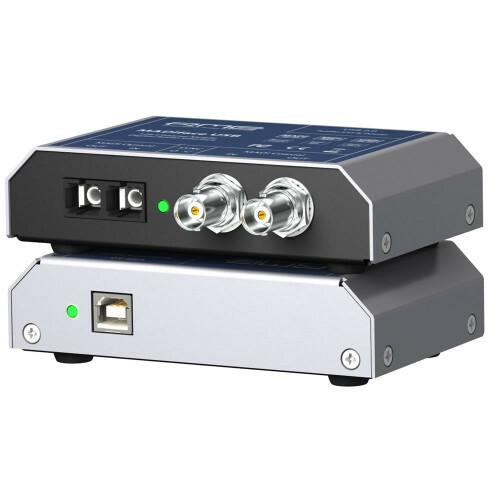 For this purpose the BNC connectors, normally used for word clock, would be switched to MADI I/O. 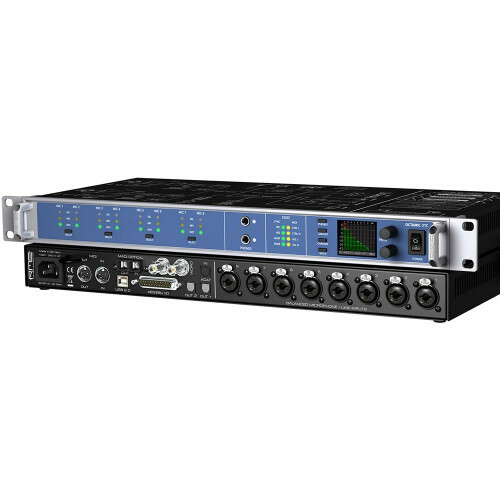 Like all of the latest RME interfaces, the Digiface Dante also includes the powerful digital real-time mixer and software controller TotalMix FX. 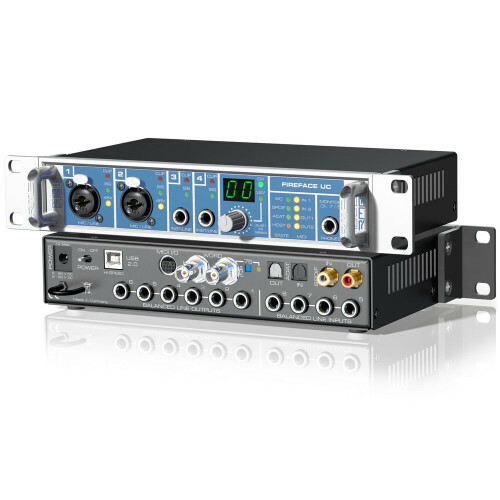 With near-unlimited mixing and routing options, TotalMix FX allows for any combination of inputs (and software playback channels) to be routed simultaneously to any hardware outputs. 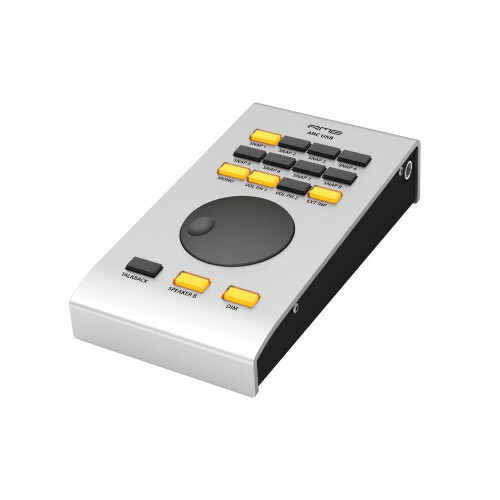 A dedicated Control Room section is also included, with features such as Talkback, Main/Phones, Fader Groups, Mute Groups and much more, all of which is completely remote controllable via the Mackie or OSC protocols. 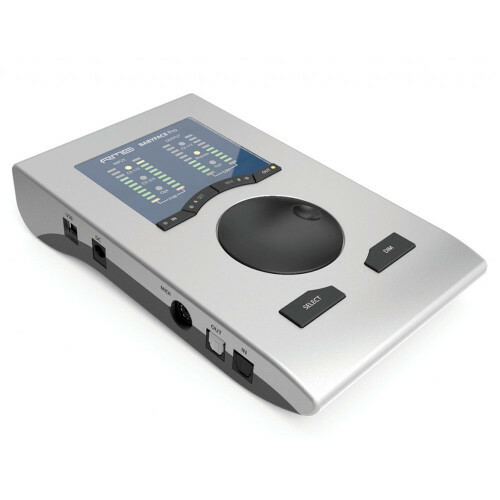 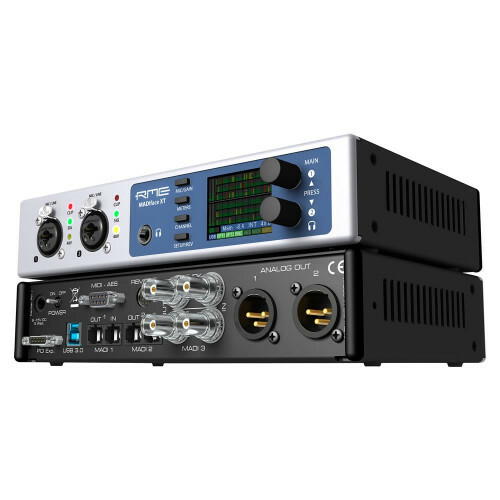 Please note that the Digiface Dante does not feature a dedicated FX DSP, therefore the FX found on other RME interfaces are not available on this device. 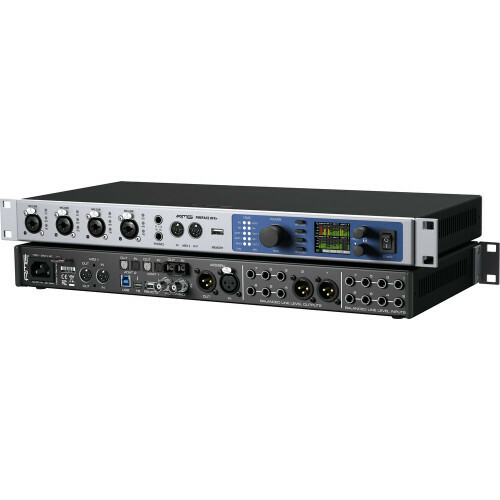 Setting up delay-free submixes. 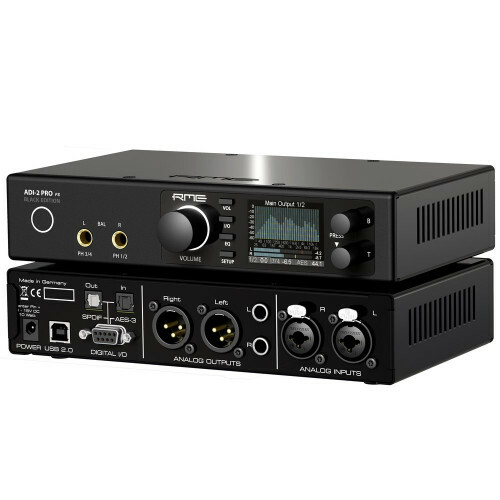 The Digiface Dante allows for up to 65 fully independent stereo submixes.